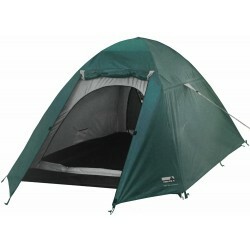 You asked for a longer tent and here it is! 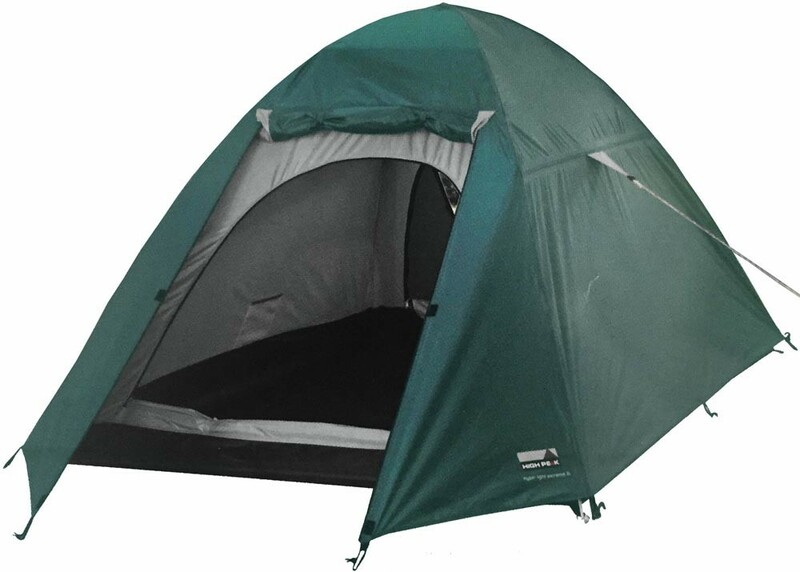 60" x 89" of usable floor space, 43.4" high, two huge vestibules, double doors on both ends of this tent for great ventilation, aluminum poles, fast & simple speed-clip set up, heavy-duty rain cover / coating, weighs around 6 pounds and packs under 20 inches by 6 inches! This was designed for people up to 7 feet tall! Color: Dark Green/Light Grey. 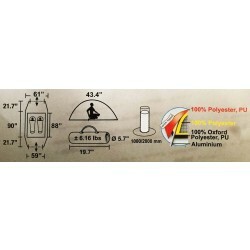 Polyethylene floor; 2 separate entrances for easy entry and exit, mesh door and solid door.